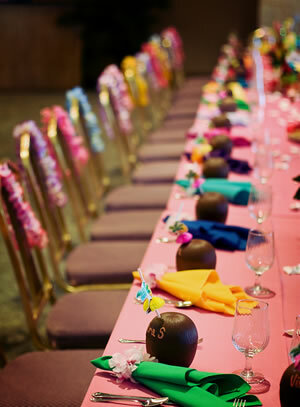 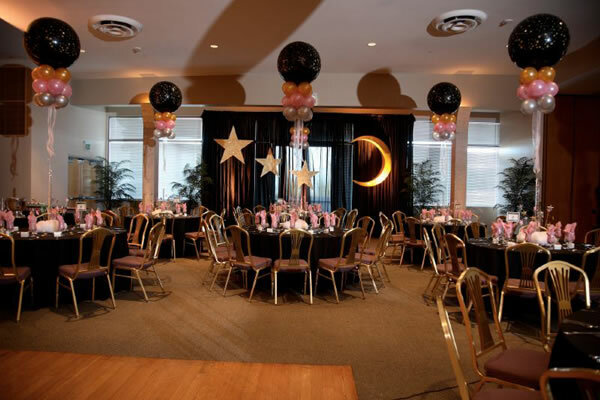 Our beautiful banquet facility is designed to accommodate your guest list up to 300. 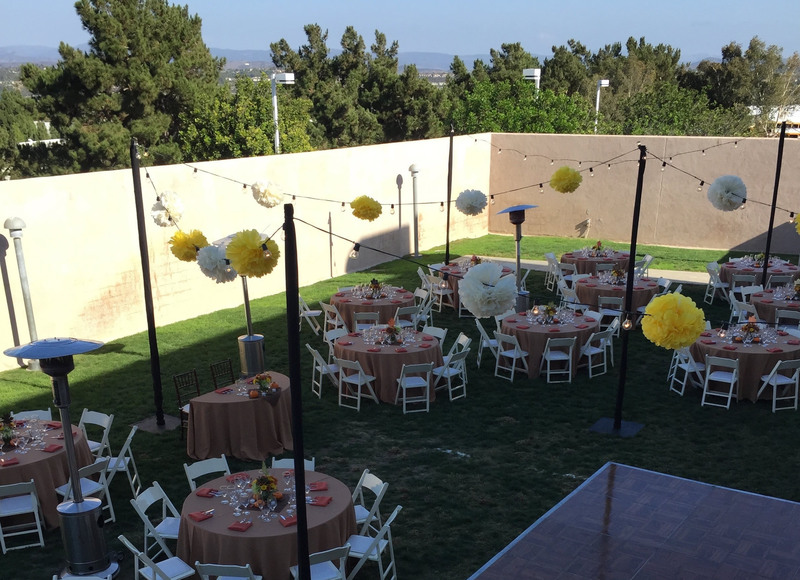 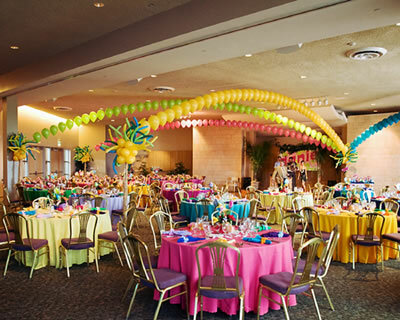 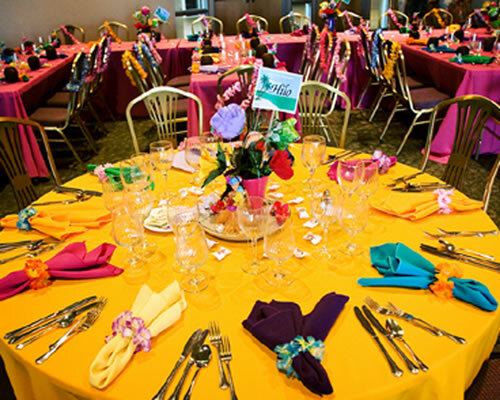 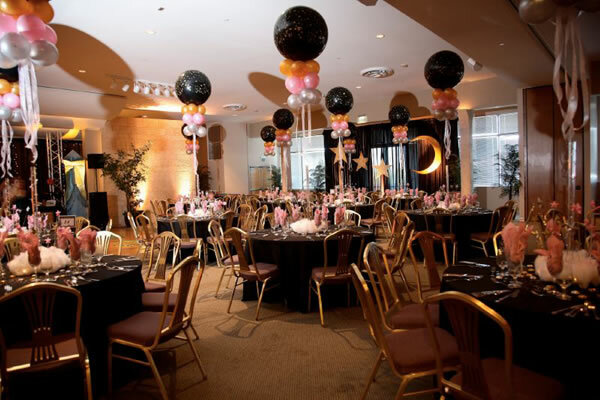 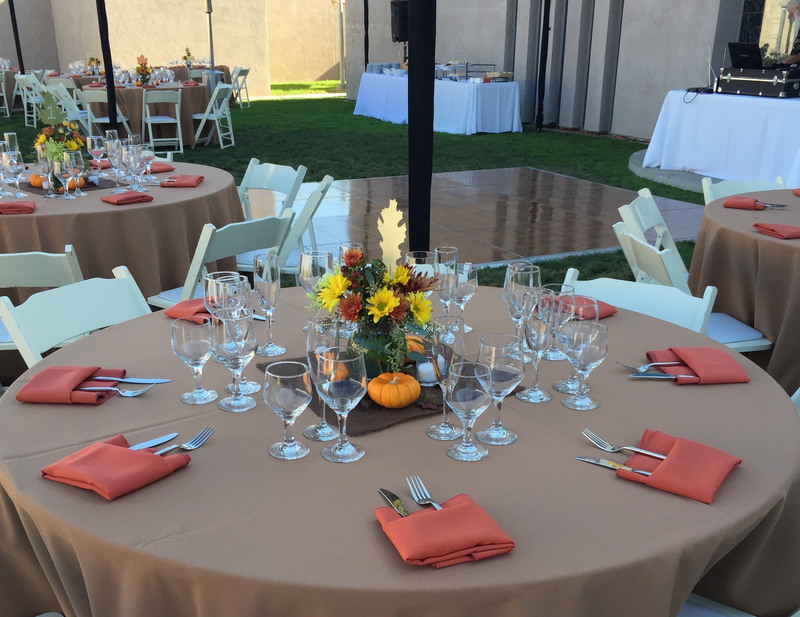 The Catering Factory Banquet Hall Facility in Aliso Viejo CA, has been hosting and serving private events for the past three decades in Southern California. 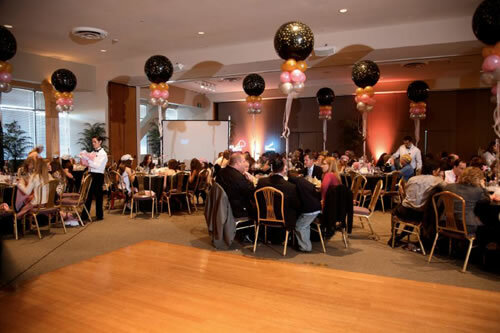 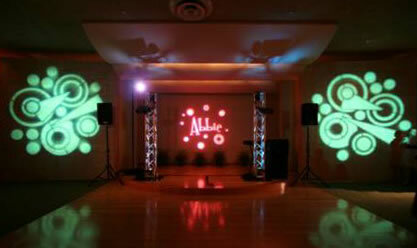 Some of the events we specialize in include: Weddings, Bat/Bar Mitzvah, Quinceañeras, birthday celebrations, reunions, corporate functions, baby and bridal showers, graduation parties, and anniversaries. 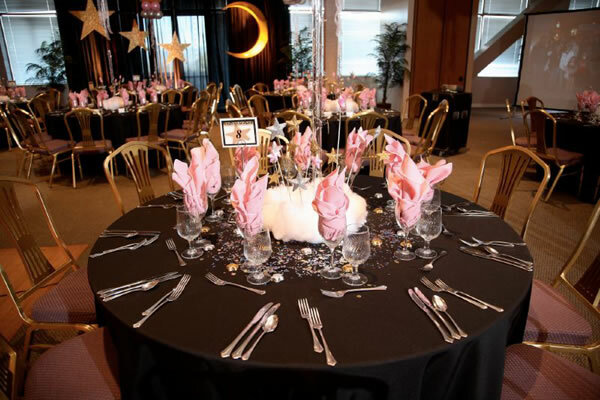 We place a high level of focus on the creation process - specializing in attention to detail, to create a memorable reception for you and your guests.